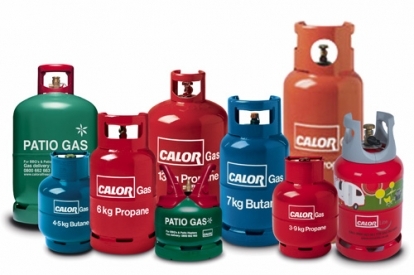 Hants & Dorset Industrial Gases Ltd is an authorised Calor Gas dealer and can supply you with 5kg, 13kg Calor Barbecue Gas cylinders and the Calor Gas 7kg Butane Gas refill to fire up your BBQ! These cylinders can be delivered free to your door on the same day in the SO postcode area. 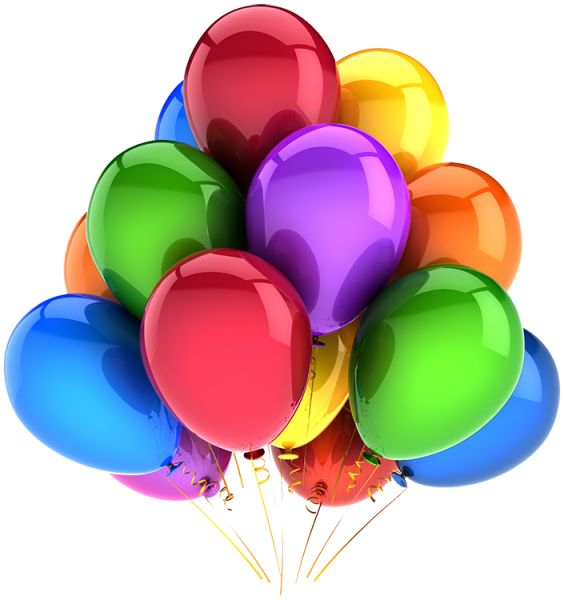 We recommend the use of a 13kg cylinder to fuel most BBQs or the smaller 5kg patio gas for smaller portable appliances. 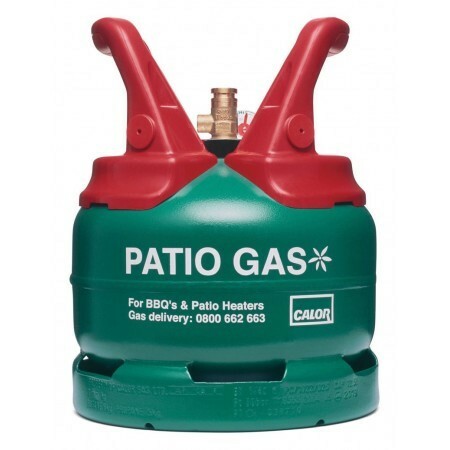 All sizes of patio gas come with a 27mm valve which should therefore only be used with a 27mm clip-on regulator to connect your BBQ. 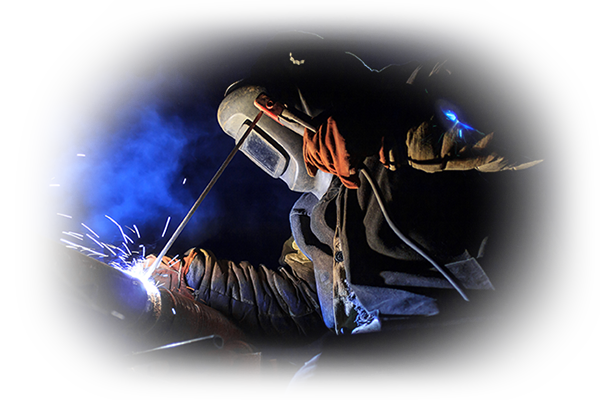 Our English weather may not be the most reliable, but you can keep your Barbecue going long into the night and with a patio heater to keep you warm too there is nothing to stop you – just make sure you’ve got enough patio gas. 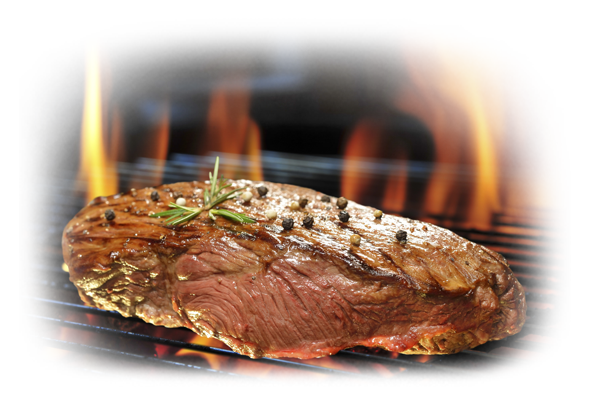 Patio Gas is propane and designed specifically for gas BBQs and patio heaters. This 5kg cylinder is ideal for table top patio heaters and small portable BBQs and comes with the innovative gas trac® indicator. 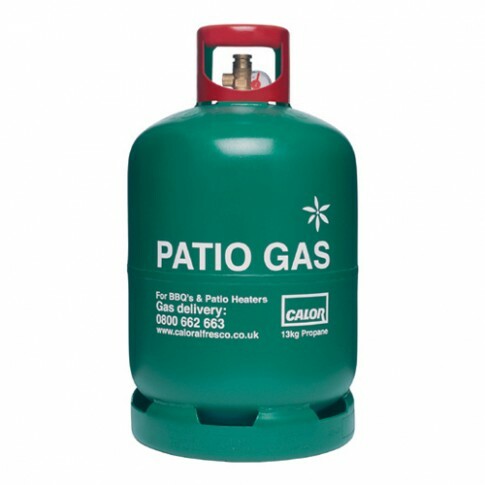 This gas bottle comes with the innovative gas trac® indicator and is the ideal solution to fuel patio heaters and BBQs. 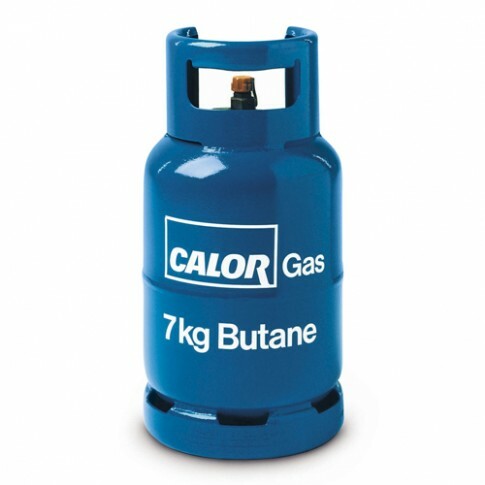 This 7kg cylinder has been widely used for a number of years and with a 21mm regulator is perfect for BBQs.